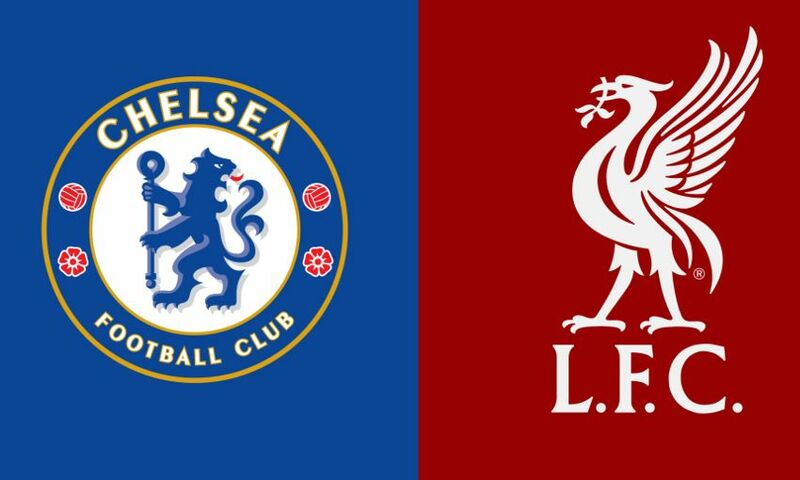 Please note the following away ticket update for Liverpool's Premier League match against Chelsea at Stamford Bridge on Saturday September 29. Attendance at 11 games: From 11am until 12.45pm on Tuesday September 25. Attendance at 10 games: From 1pm until 2.45pm on Tuesday September 25. Attendance at 9 games: From 3pm on Tuesday September 25.